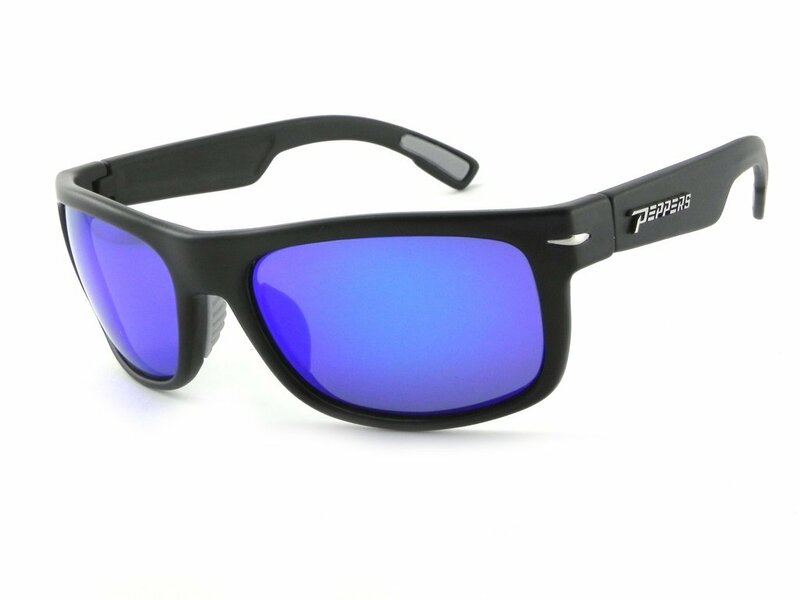 Polarized lenses are essential to reduce the glare from sunlight reflecting off surfaces such as buildings and cars. The UV rays can cause harm to your eyes so make sure to protect them with quality sunglasses. The original store of purchase is not responsible for warranty claims. In order to process a warranty you must go through our corporate headquarters. Replacement parts are not available for purchase. Peppers warranty does not cover lost or stolen glasses. A completed Warranty Claim Form, found below. A copy of your receipt from your original purchase. Claims will not be processed free of charge without a copy of the original purchase receipt. If you cannot provide proof of purchase follow the instructions below. Please do not hesitate to reach out if you have any questions. Warranty does not apply to Chili's Eyegear or Peppers Snow Goggles. *Peppers never does repairs on glasses sent in for warranty, we always send you out a brand new pair. We will do our best to make sure that you are getting back the same pair you sent in, but once a piece is discontinued we cannot guarantee we will still have one available . Please view our website and select another similar style you would like from the same price point and collection (ie. Lifestyle, Sport, Metal, Floating.) There may be other colors of your same style available.